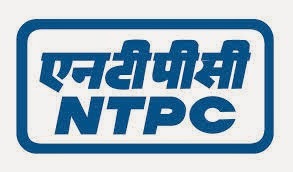 NTPC is one of the navaratna company(PSU) invites application for the post of Graduate engineers,they are recruitng the candidates based on their GATE 2015 score. step-1: All eligible candidates are required to appear for GATE-2015. Candidates will be short listed for Group Discussion and Personal Interview based on the GATE-2015 performance and the requirement. Detailed information regarding GATE-2015 is available on website or on the websites of other IITs and IISc, Bangalore. How to apply: candidates should apply for GATE 2015 before 01-10-2014,and after getting their GATE register number apply online through NTPC career site.